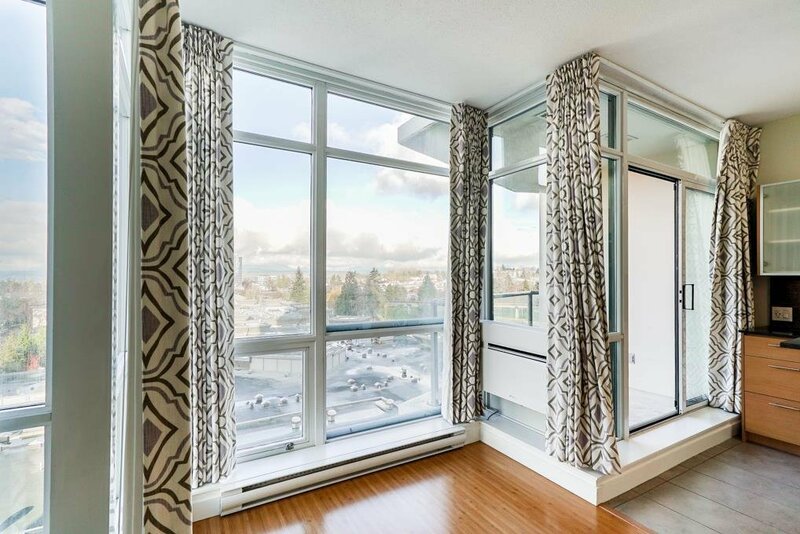 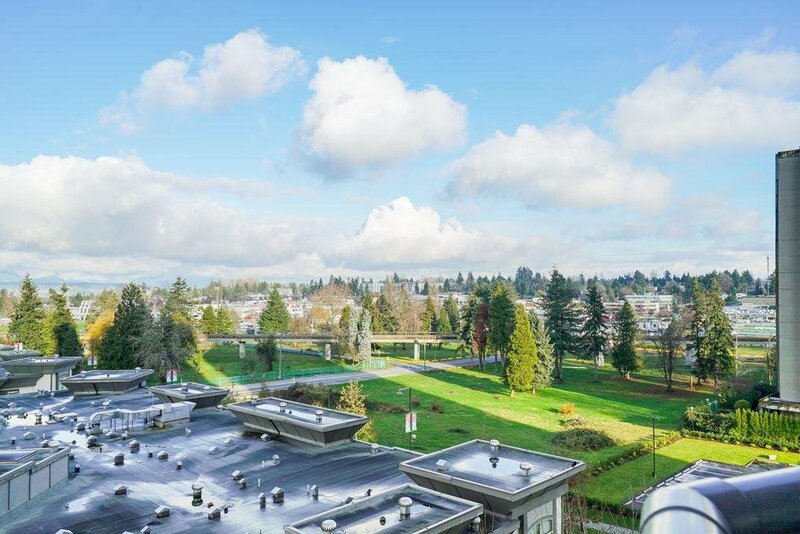 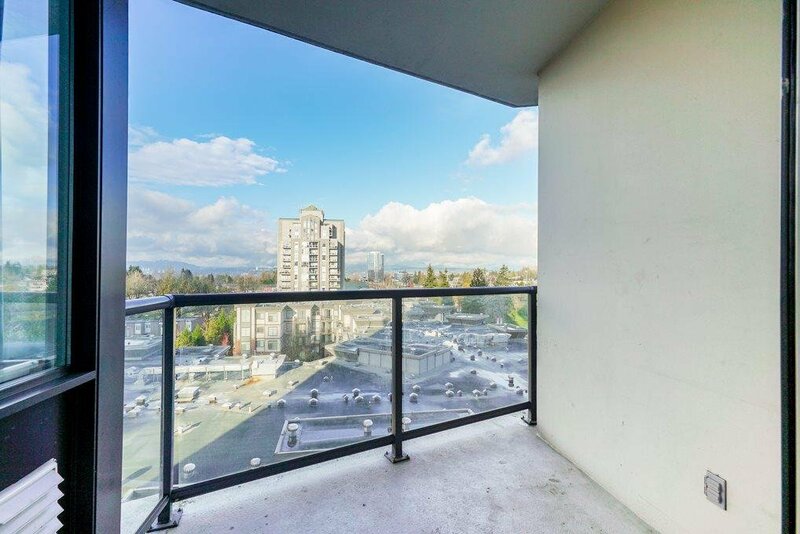 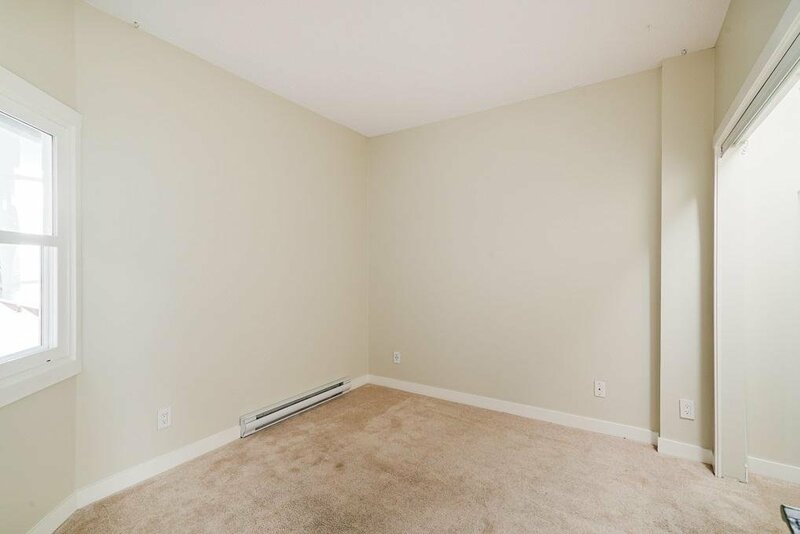 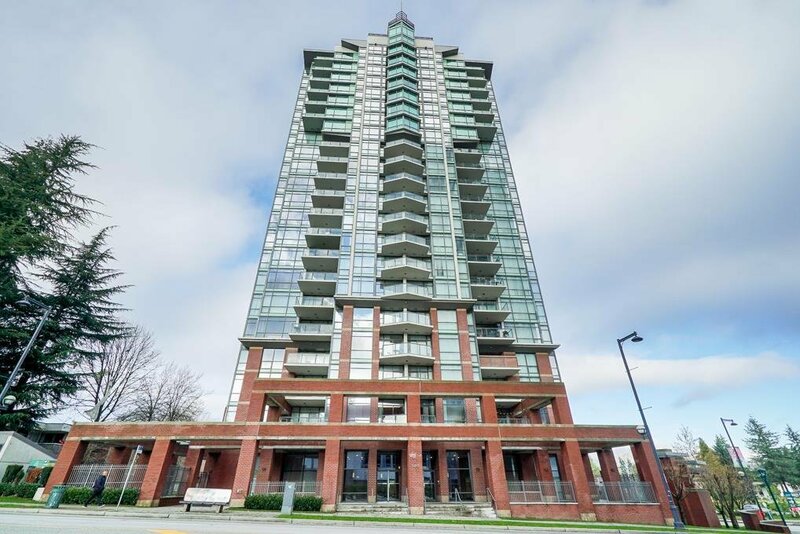 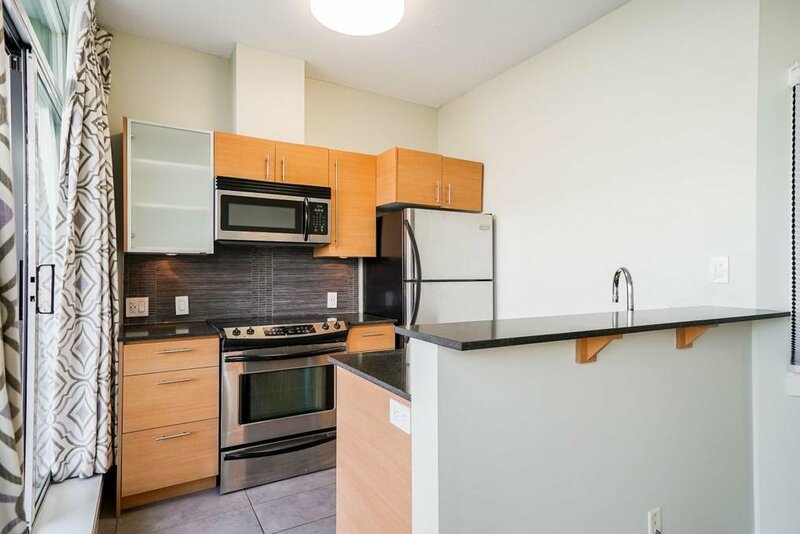 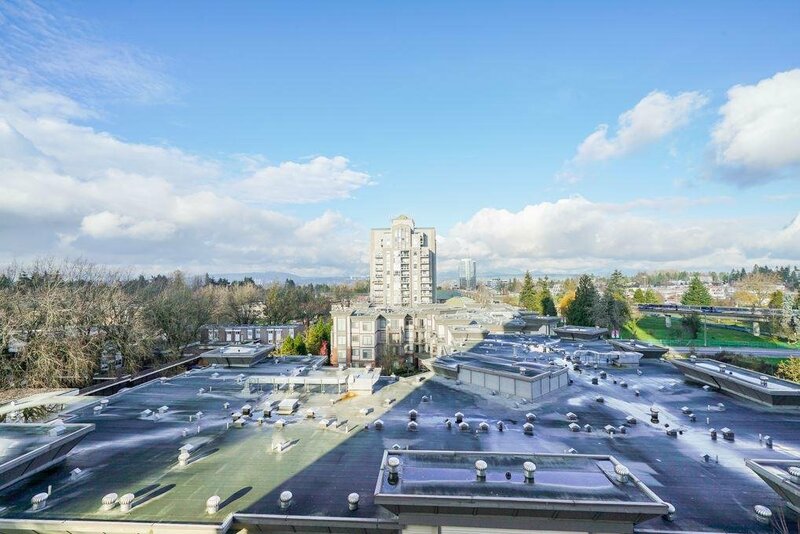 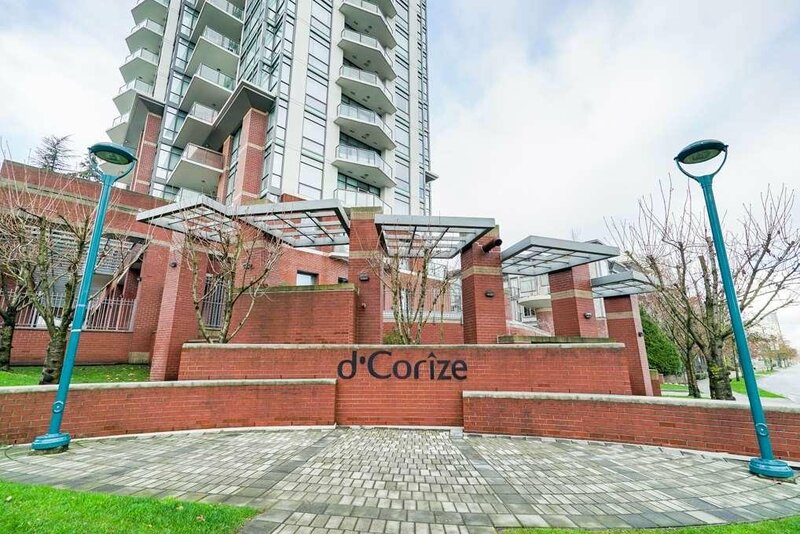 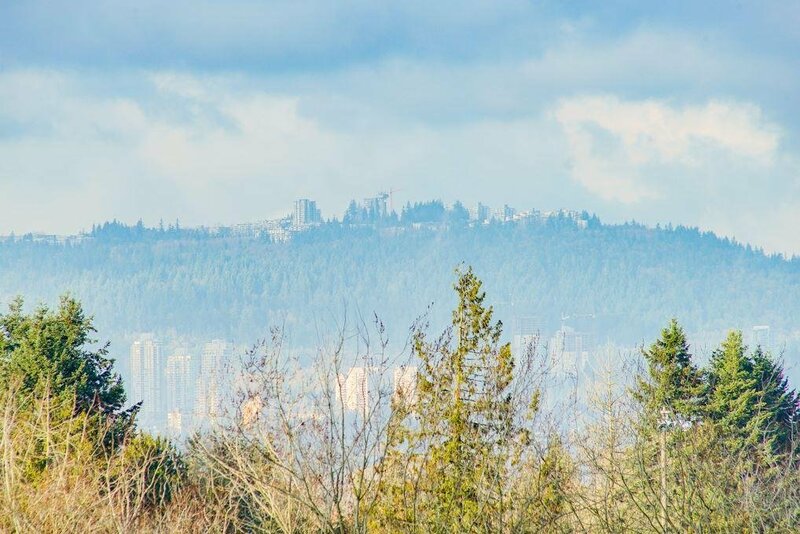 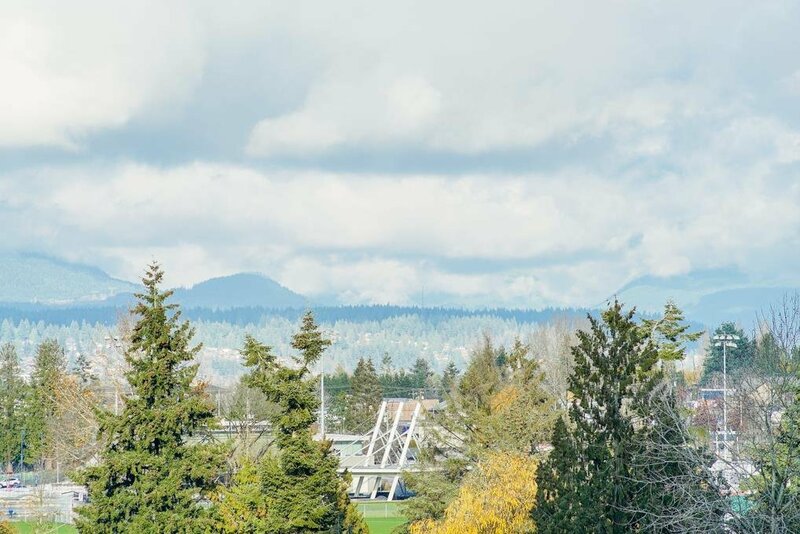 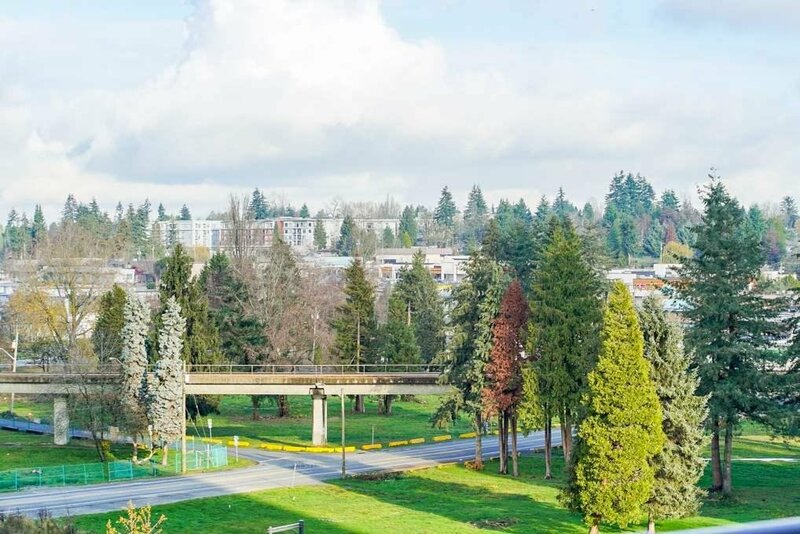 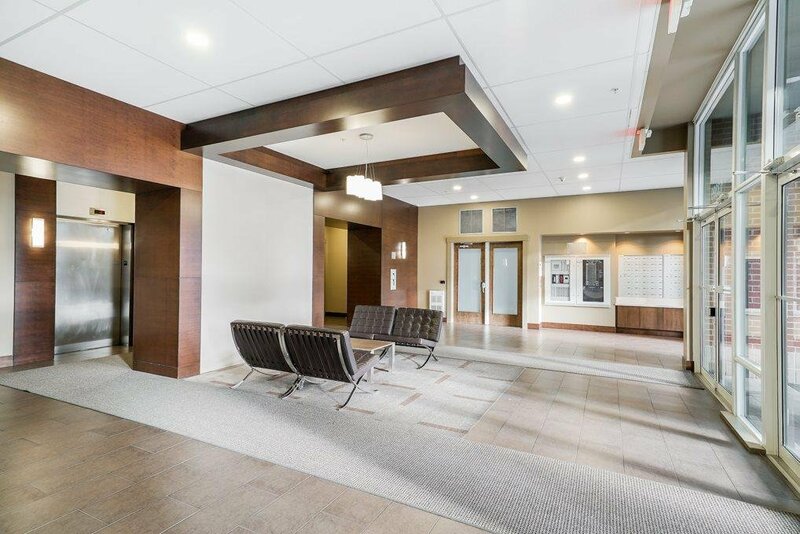 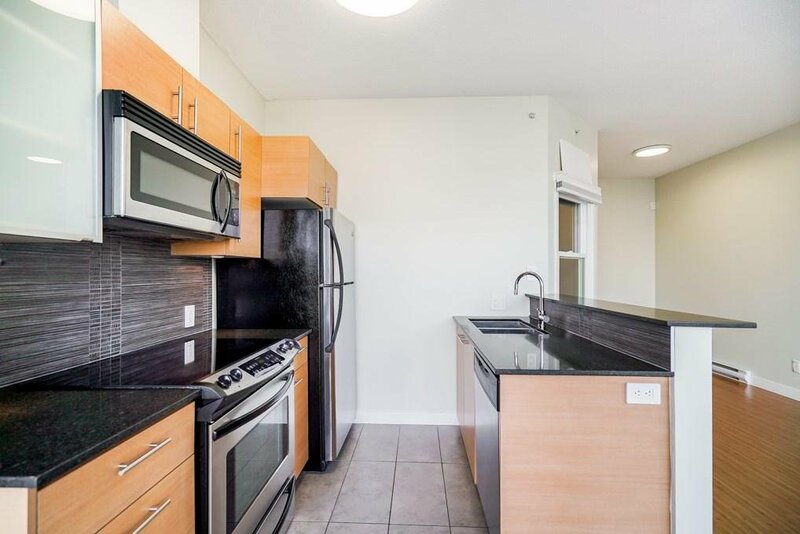 This conveniently located D'corize building in the Surrey's University District is steps away from everyday life necessities. 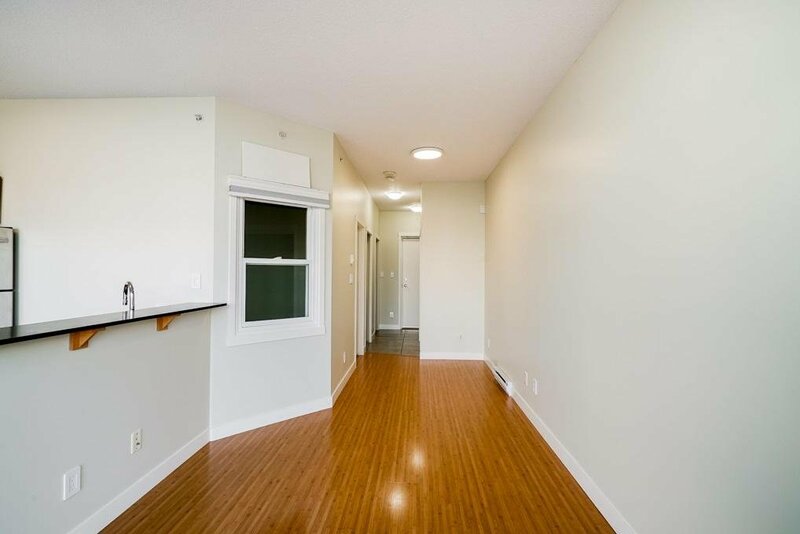 Whether you are an investor looking for a future holding property or a professional working over the bridge this location is the best for you. 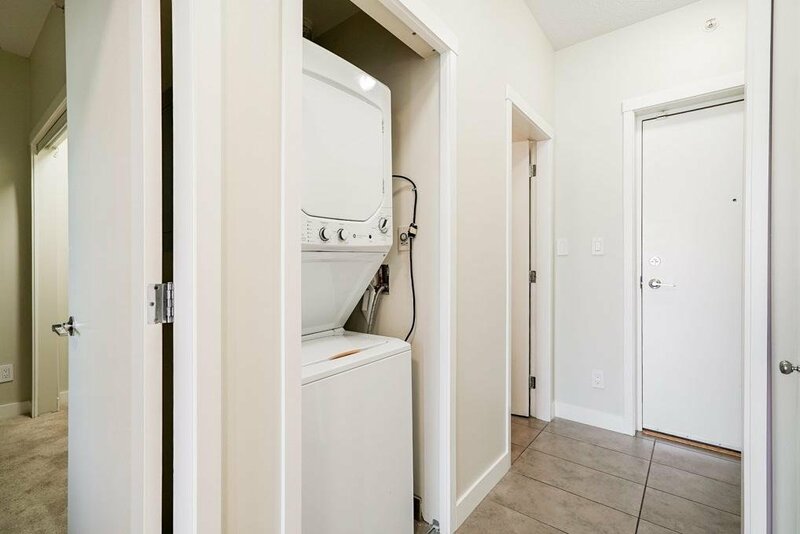 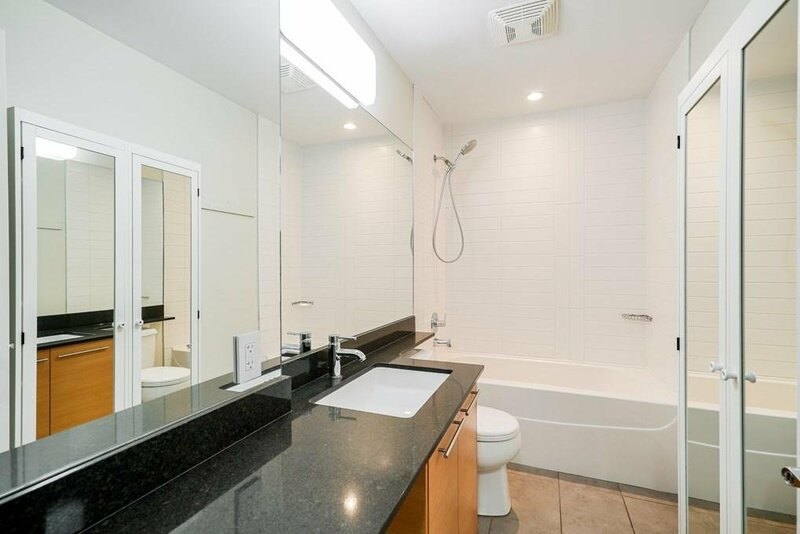 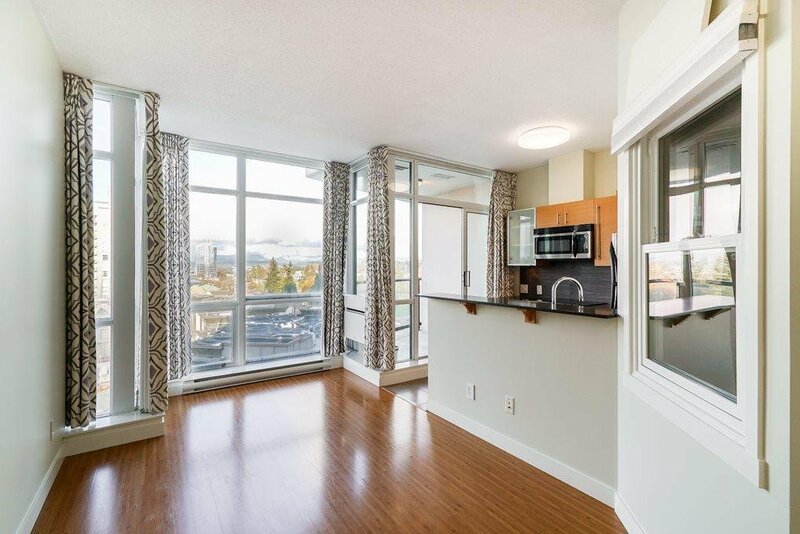 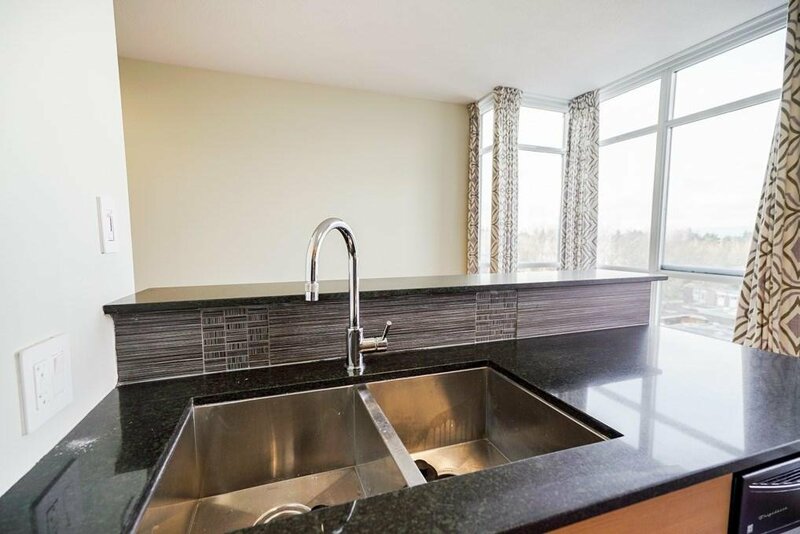 This one bedroom unit has 9' ceilings, in-suite laundry, stainless steel appliances, floor to ceiling windows to enjoy the views. 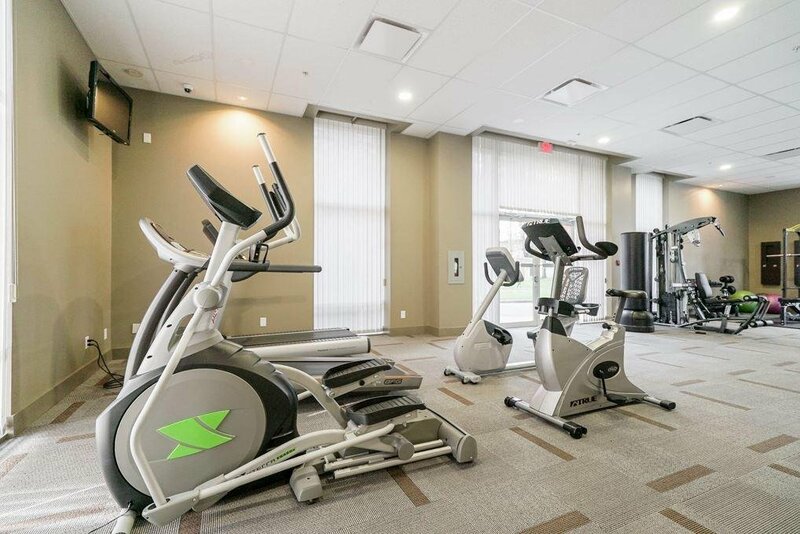 The amenities include party room, exercise room, and home theatre system. 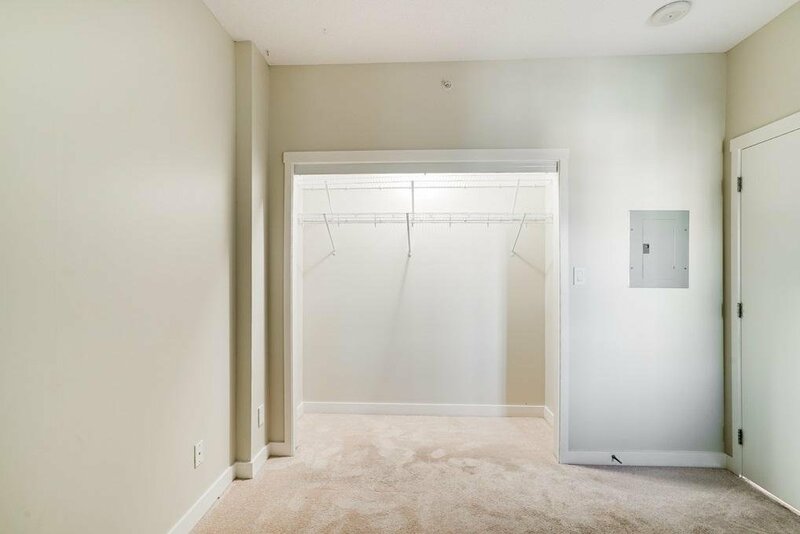 Call today to book your private showing.